Discover an exceptional quality of life in a home of unique character in the heart of a vibrant, village-like neighbourhood. Woodside Square is a beautiful collection of 159 contemporary one, two, three and four bedroom homes set in six private acres. Bordering Highgate Wood and accessed from Woodside Avenue, this is a truly tranquil and convenient spot in north London’s leafy, and much-loved, Muswell Hill. 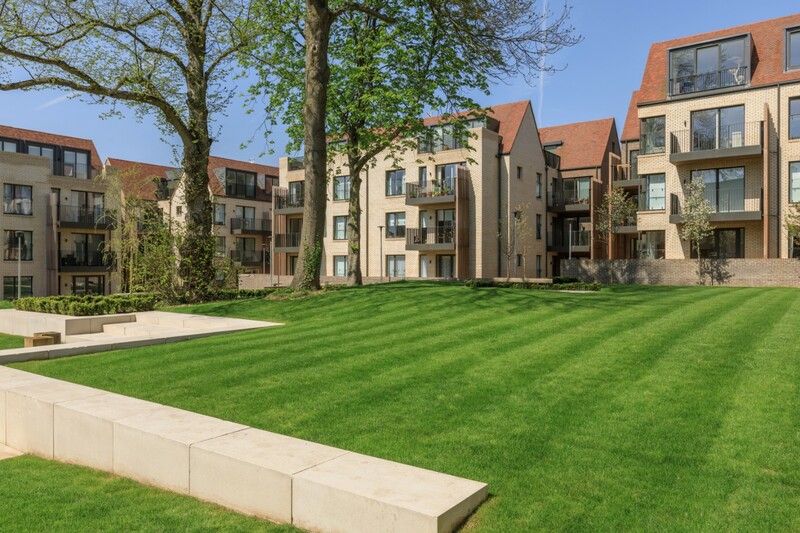 Woodside Square comprises of stunning newly built Garden Apartments, Woodside Grove and glorious Heritage Apartments, created within three sensitively restored period buildings. A selection of new Edwardian-style family houses complete the choice of homes. 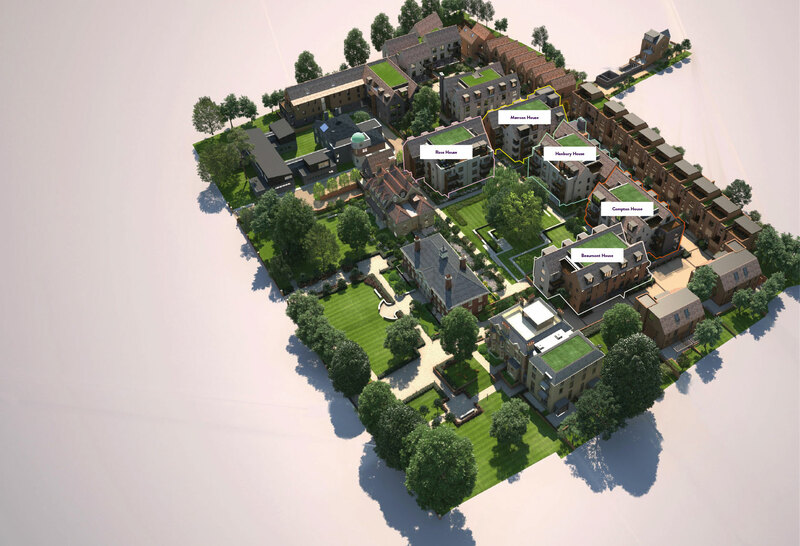 All residences are surrounded by extensive, mature grounds, giving them glorious, green views. New homes of such quality are a rarity. And in this highly sought-after location of Muswell Hill, it is an opportunity of a lifetime. Enjoy a beautiful home without the maintenance, enjoy glorious gardens without the gardening and enjoy London in the heart of a village-like community. Our delightful Garden Apartments are precisely designed for people aged over 55 wishing to downsize and enjoy an enriched quality of life in a modern, secure and managed environment. These stunning homes are set within a charming collection of newly built properties, congregated around the historic, central gardens. Each apartment is immaculately finished, bright and spacious, and most benefit from private terraces or balconies overlooking the delightful landscaped gardens. Muswell Hill, it is an opportunity of a lifetime.